← How can Beauty Brand Hopes and Dreams hold up in front of the Digital Mirror? 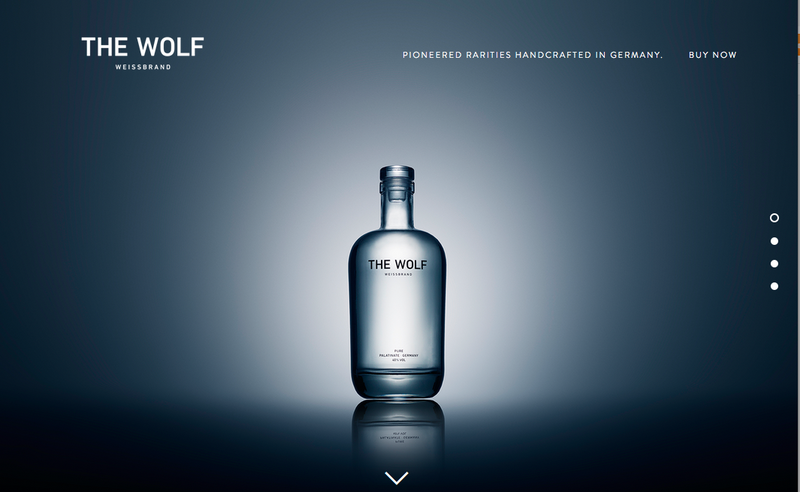 There’s a new German player in the super-high-end distillery market: The Wolf. 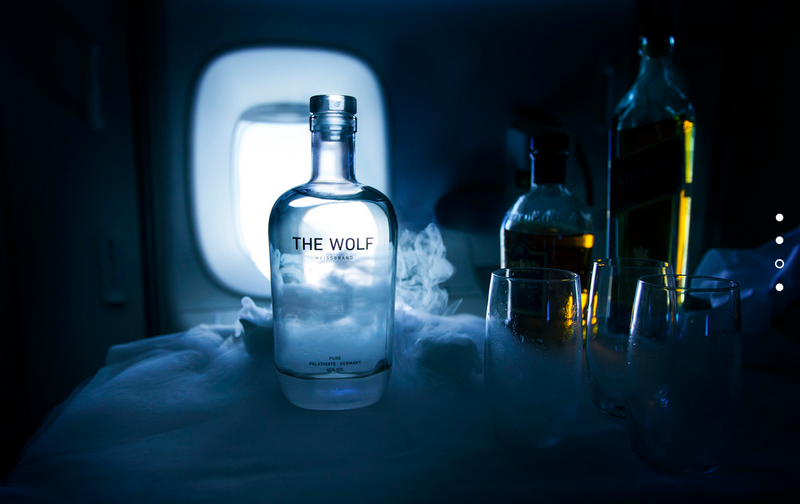 The Wolf calls itself a ‘Weissbrand’ (white brandy) since it is made from grapes, like cognac or other brandies. But it is steel-container and not barrel-aged, which explains the clear or ‘white’ vs. the traditional brown coloring. 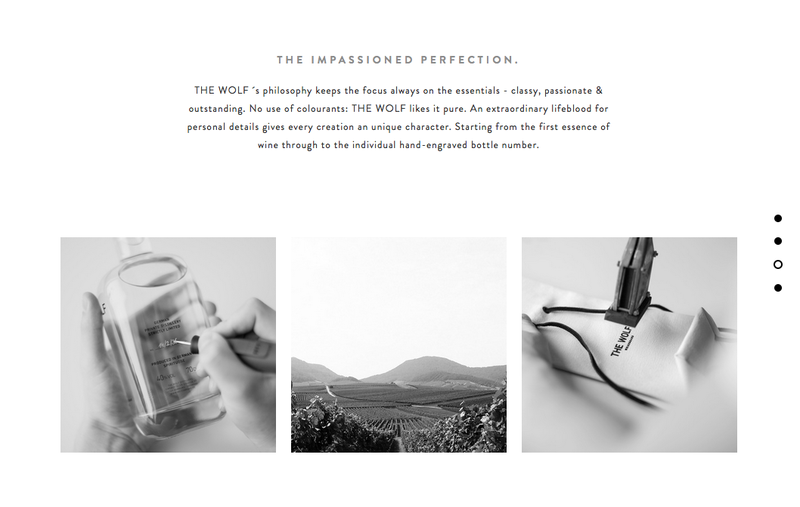 Like many of the new crop of ultra-crafted brands we talk about in our book ‘Rethinking Prestige Branding – Secrets of the Ueber-Brands‘ (e.eg, Lakrids by Johan Buelow or Aesop, the monstastic beauty brand ), The Wolf is a masterclass in Ueber-Branding. They have a clear mission: To evolve (and revolutionize) traditional brandy into a new subcategory – and be the best at it. They velvet rope and unsell their brand through extremely selective distribution, limited batches and numbered bottles, not to mention a quite confident pricing policy (129 Euro/700 ml). They mythologize their product as well as their brand, starting with a nice story around the founders father, who discovered the Weissbrand as a by-product of a renown Palatine vineyard. At that time it was strictly for personal consumption – which the brand now expands to a wider circle of connoisseurs. 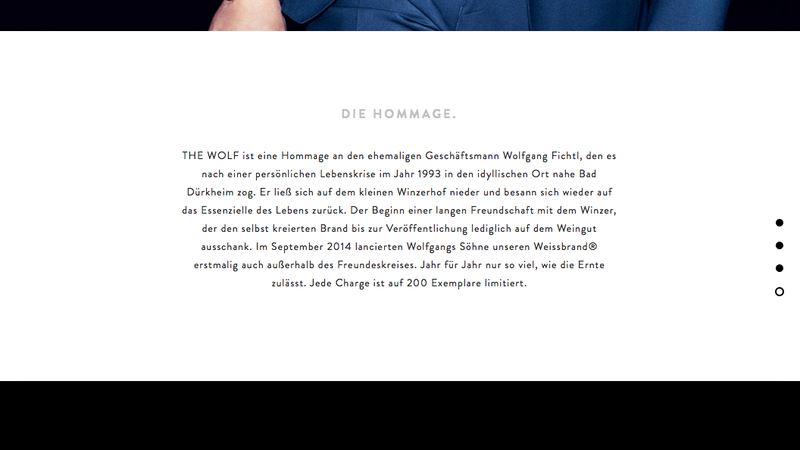 But they keep it feel almost as personal and inner-circle, not the least by calling it ‘The Wolf,’ in an homage to their father Wolfgang, who inspired and started the whole venture. Fifth: They definitely behold their product, putting it on a pedestal through an exquisite, simply elegant bottle design with glass-closure and a hand-stitched casing inspired by the traditional Lewis Bag. Which gets us to the final Ueber-Brand principle, ‘Growth without end’: Currently their growth is very limited to say the least. 200 bottles per year is all the vineyard can provide for now. But we’ll see where and how far this wonderful newcomer is going to go. It certainly is on the best track to build a strong reputation and fan base – the prerequisite basis for any Ueber-Brand in the making. To read more about Ueber-Branding and plenty of case-studies that go with it, grab our book ‘Rethinking Prestige Branding‘ and peruse this blog. Enjoy – and let us know your comments! Gallery | This entry was posted in 4 - Behold! - The product as manifestation, 6 - Un-Sell - The superiority of seduction, 7 - Moving with Gravitas - The king never hurries and tagged brand myth, exclusivity, The Wolf. Bookmark the permalink.